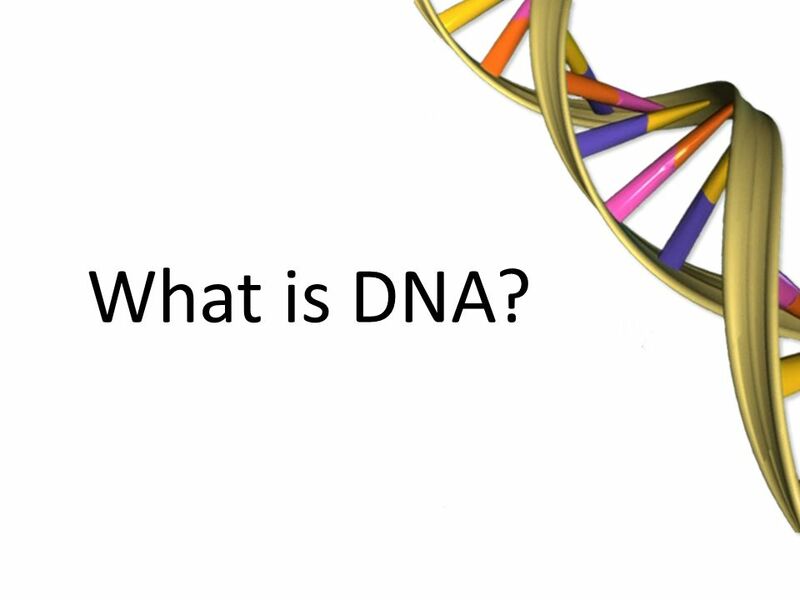 Your DNA is made up of a string of molecules called nucleotides. Each nucleotide has it’s own phosphate group, nitrogen base, and sugar group. Phosphate and deoxyribose hold the various nucleotides together. In addition, only certain nucleotides can go together; you can think of them like puzzle pieces. A (adenine) can ONLY go with T (thymine) and G (guanine) can only connect with C (cytosine). Did you know that we have around 210 different types of cells? Each of our cells does a different job to help our bodies function properly, and our cells get their “instructions” on how to function from our DNA.